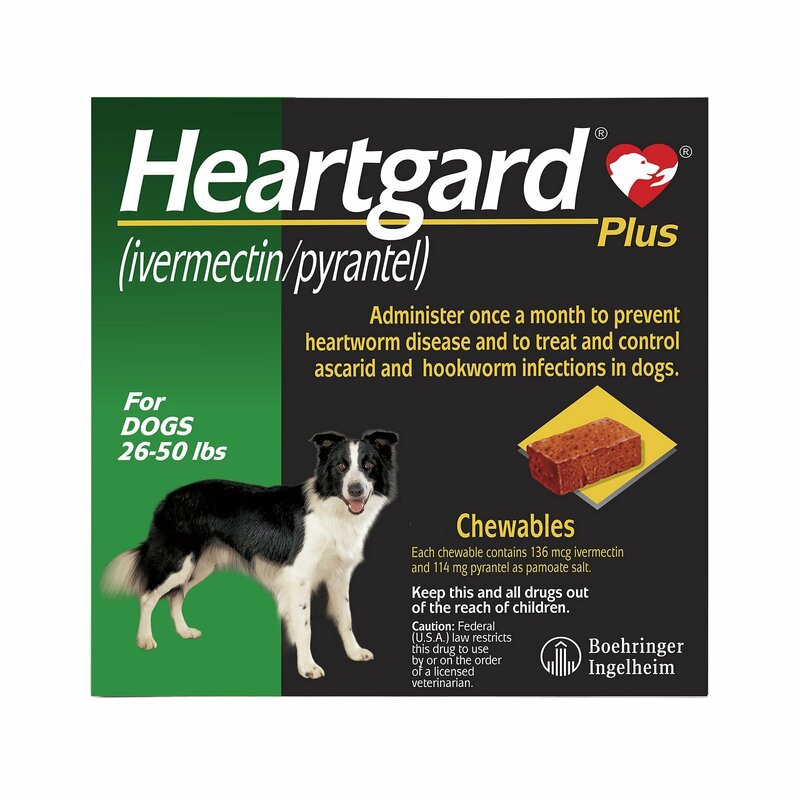 Heartgard Plus is a heartworm preventive treatment that also controls and treats various other worm infections. It is effective against juvenile stages of heartworm that is transmitted through a mosquito. It also treats hookworms and roundworms. It comes in a real beef flavor which makes it highly palatable in taste for the dogs. This monthly treatment is one of the most recommended heartworm preventative treatments by the veterinarians of our country. 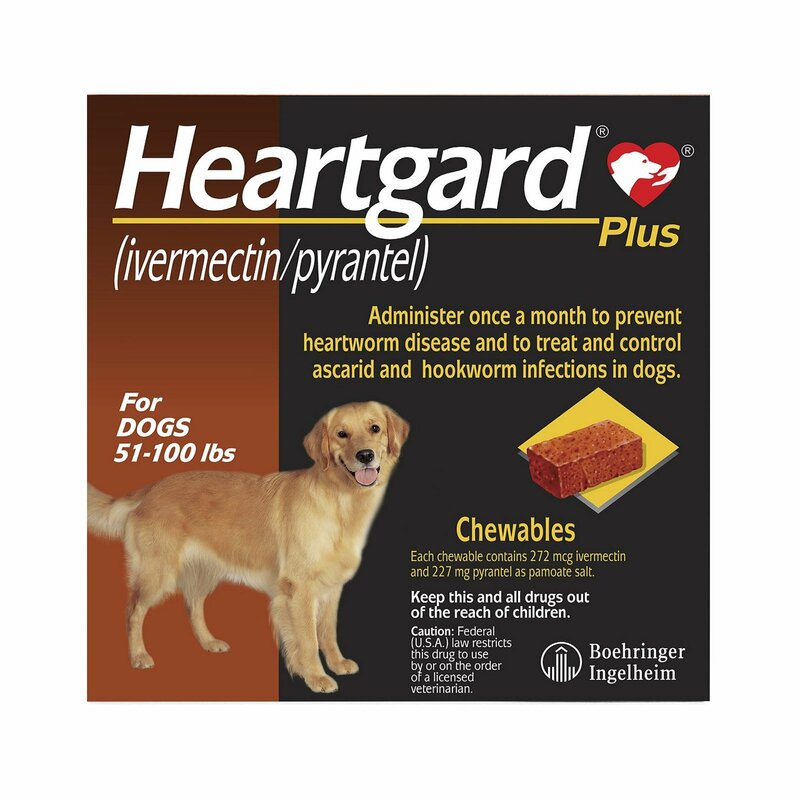 Ivermectin and Pyrantel Pamoate are the two active ingredients present in Heartgard Plus. 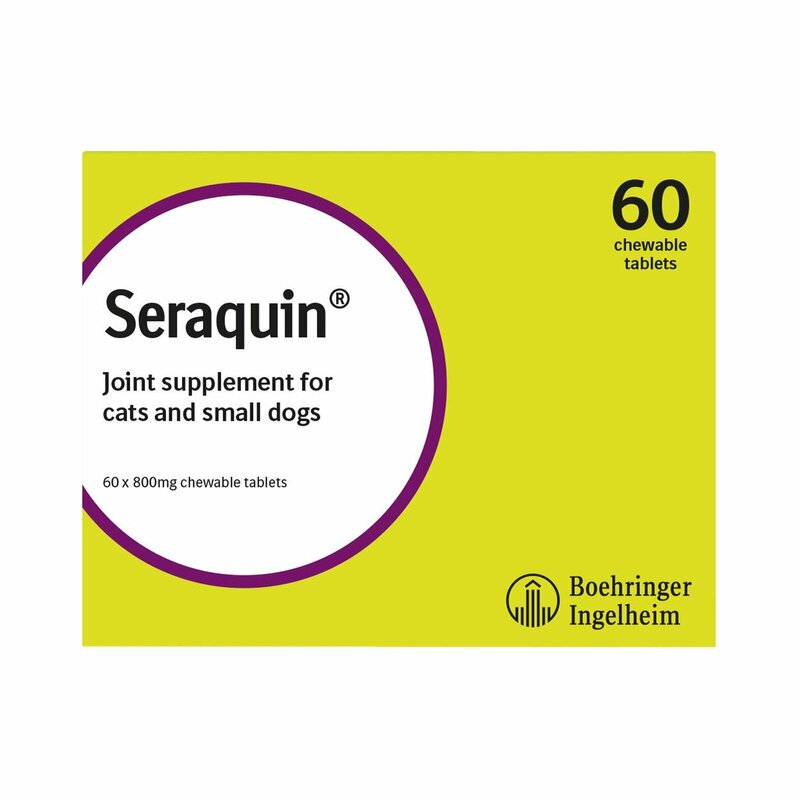 Ivermectin is a broad spectrum antiparasitic agent that aids in preventing heartworm infection. 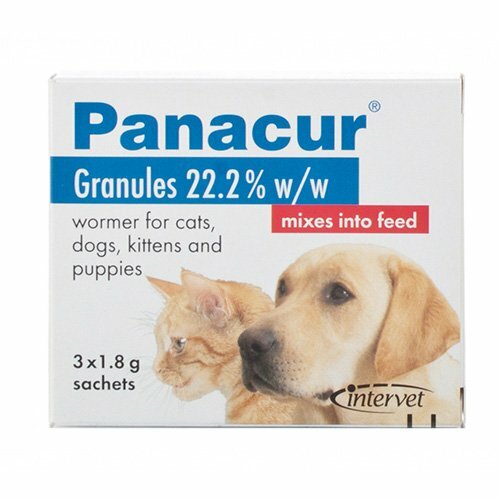 While Pyrantel Pamoate works in eliminating roundworms and hookworms. When both these ingredients are mixed together, it results in total prevention of heartworms, roundworms and hookworms from the body of dogs. This chewable tablet needs to be given on a monthly basis, i.e. ; on the same day of each month on a year round basis. This chewable should not be swallowed as a whole. It can be broken, crumbled or mixed with the food or fed as pieces to the doggy. Ensure that your furry pal swallows the complete dose if you are mixing it in the dog food. If the chewable is not swallowed completely, you can give another dose as soon as possible. Test the puppies and dogs for heartworm infection prior to starting the treatment. It is advisable that the pet should chew the tablet rather than swallow it. The monthly dose of the tablet should be continued throughout the year. Skipping treatment in winter months is strictly not advisable as the pets might catch up on infections during this time. In case the dosage is missed for more than two months, you need to consult a veterinarian and take his advice for further treatment. Heartgard Plus is a monthly beef flavored chewable tablet that is highly palatable in taste. It has specially been developed for fussy eaters. 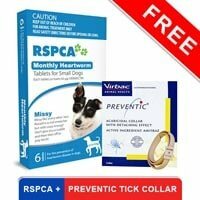 It protects dogs from heartworm infections coupled with treating and controlling roundworms and hookworms. It needs to be given on a monthly basis. This treatment is recommended for dogs at least 6 weeks of age. This treatment can be used as a combination of heartworm preventive and intestinal wormer. It is safe for pregnant or female dogs. 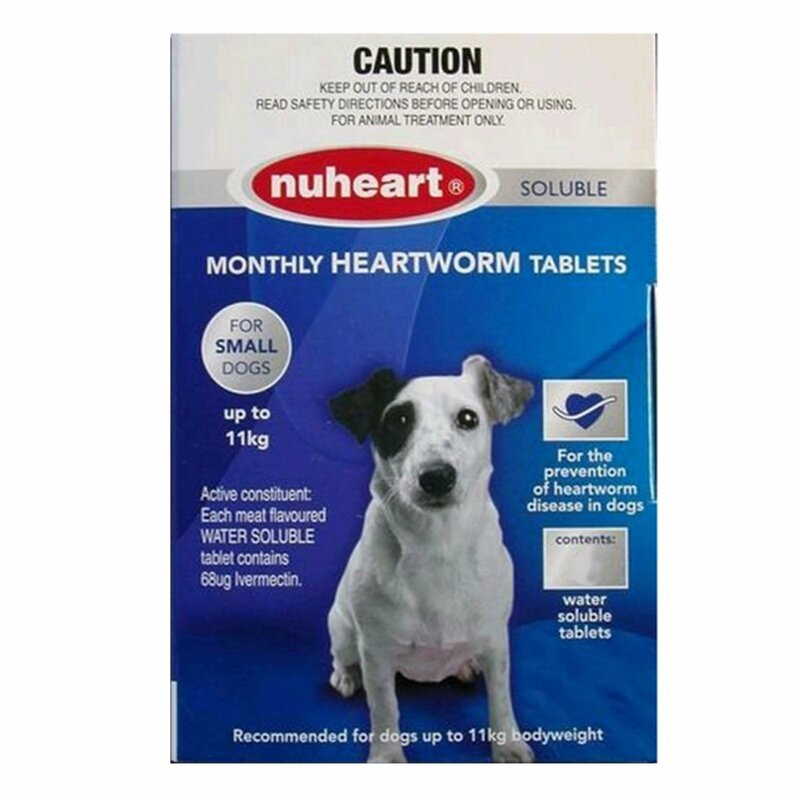 Nuheart is a monthly heartworm preventive. It is an alternative of heartgard and works similar to heartgard. 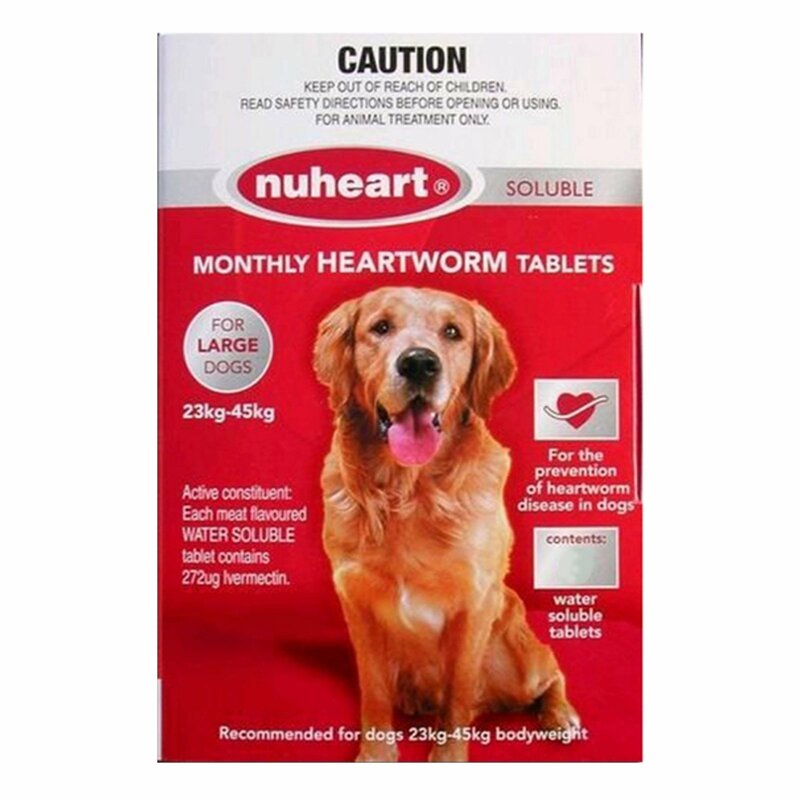 Nuheart protects dogs against heartworms and it is safe to use on dogs and puppies. The meat flavored tablet is suitable for all sizes and breeds of dogs. 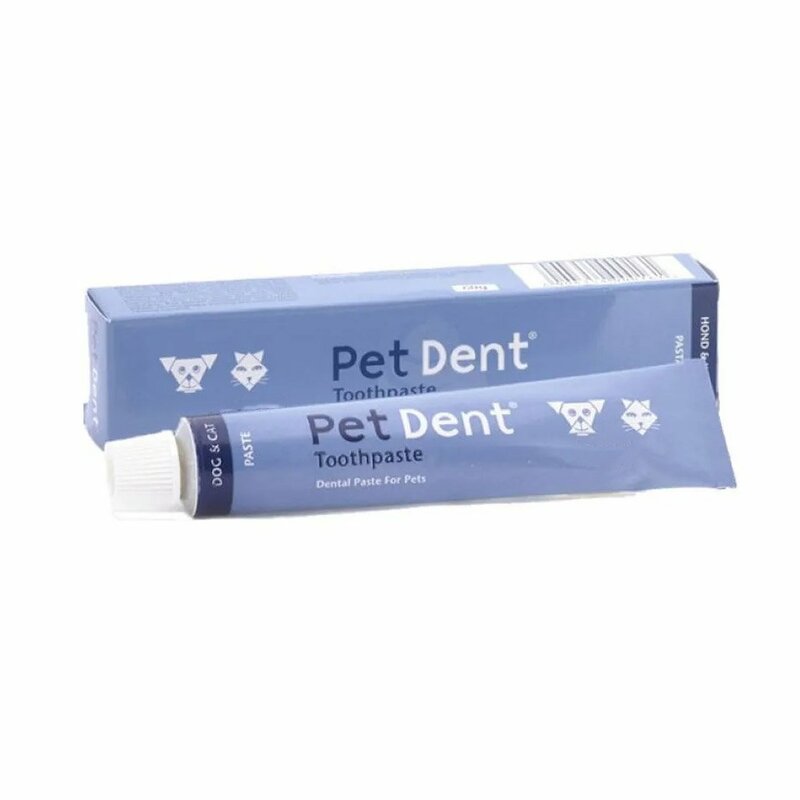 It is recommended to use for adult dogs and puppies older than 6 weeks of age. Find more info here - Nuheart. Not many products are as good as heartworm when it comes to heartworm prevention. Effective and quality product. Heartgard Plus not only prevents heartworm but is also effectively cured roundworms in my Labrador. Not only are these chews very tasty, they are also really effective. Protects my pal really well. 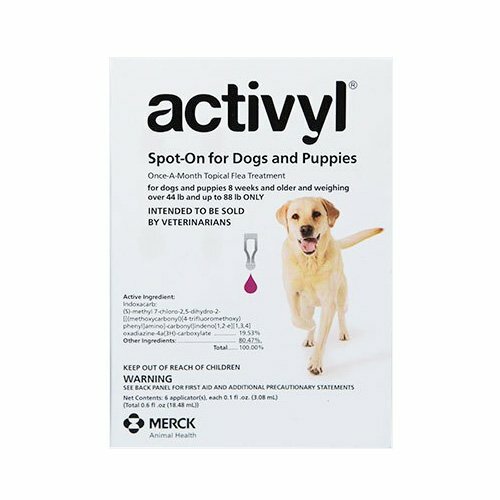 I have been using this product to prevent heartworm from affecting my pal. So far, it has done really well. 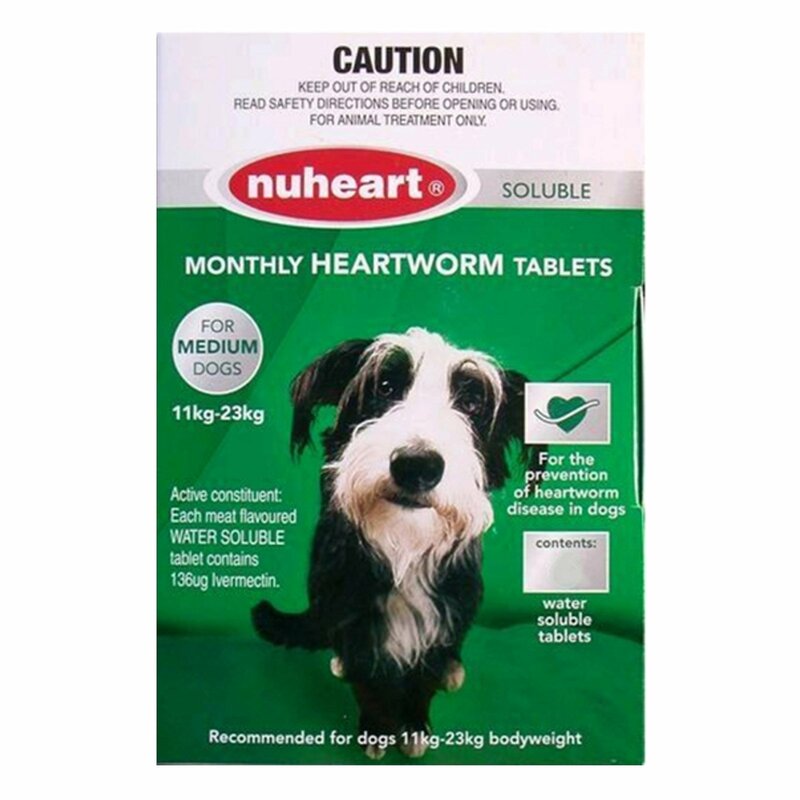 Heartgard Plus helps in preventing heartworm and at the same time treats hookworms. Highly recommended. 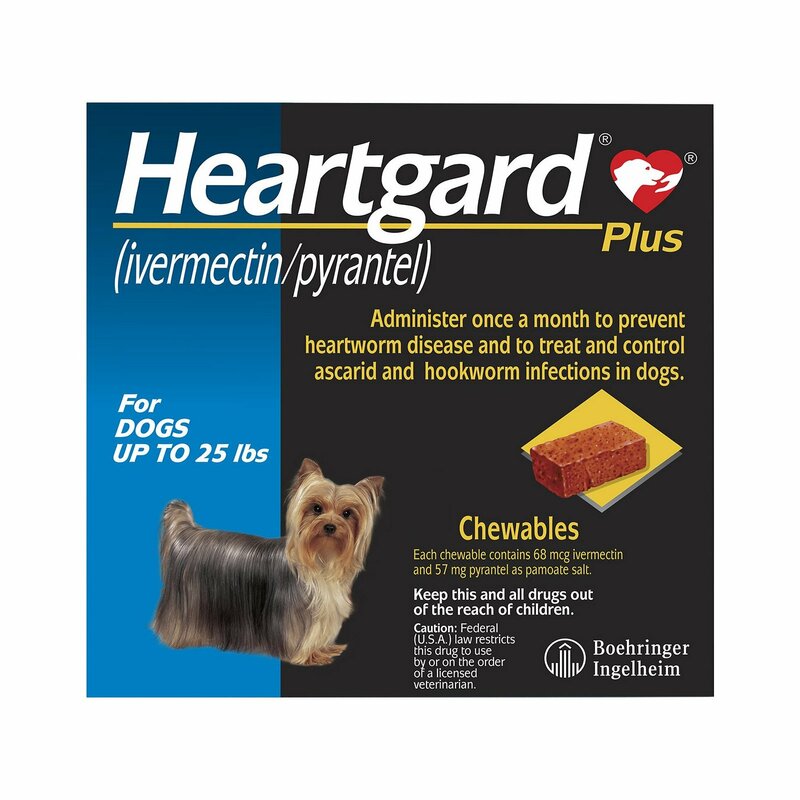 Heartgard Plus does really well to prevent my pet from getting infected with heartworm. Lovely product! One of the most trustworthy products for heartworm prevention. 17 of 19 found this review helpful. Heartgard makes my life so much easier! It controls heartworm infection and treats various other worms successfully. So it's obviously working! 10 of 281 found this review helpful. My dog loves it. Everytime I give heartgard they think I'm giving them a treat so they take it without any fuss. I highly recommend this product! 47 of 53 found this review helpful.